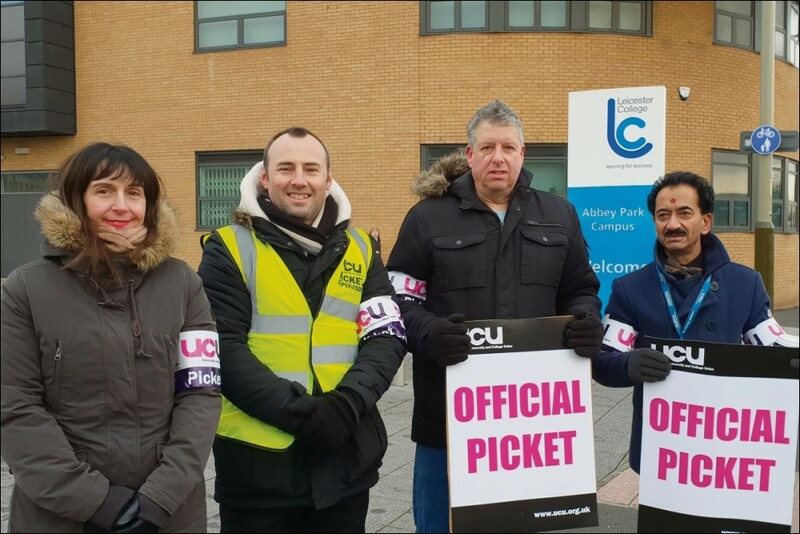 So the University and College Union (UCU) national executive committee (NEC) elections that opened on 1 February come at a crucial time in our union's history. The fantastic #ussStrikes over pensions, and subsequent disruption at our democratic Congress last year have led to a 'democracy commission'. That is developing proposals to give members the power to recall elected representatives and empowering our membership to hold leaders accountable. It has become clear that the bureaucratic Independent Broad Left (IBL), who have controlled our union throughout its short history, are more interested in 'partnership' with the employers than fighting to defend our sector. Such is their weakness now, it is possible that we can overturn the IBL majority on the NEC and secure a fighting left leadership. Socialist Party members in UCU strongly recommend support for the UCU Left slate. The IBL clique organised around the general secretary must no longer ride rough shod over the democratic will members or sabotage ballots and campaigns. UCU Left vice-presidential (VP) candidate Jo McNeill only narrowly lost against incumbent Sally Hunt in the 2017 general secretary election. There are three candidates for VP - Jo, for UCU Left, Vicky Blake, an independent left, and Adam Ozanne for IBL. It is unfortunate that the left have not agreed on one candidate to stand against Ozanne for the membership to unite behind. This is a Single Transferable Vote election, the danger of splitting the vote and allowing the IBL candidate to win is reduced. 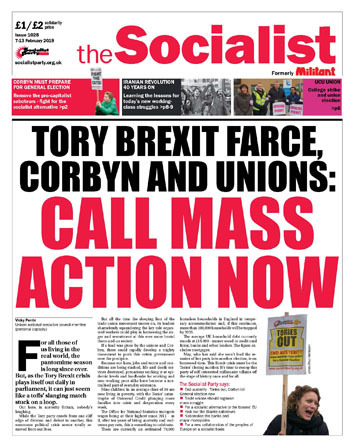 While not part of the organised left in the union, Vicky Blake has a good record of leading strike action, and the Socialist Party encourages support for her as well, perhaps in the form of a second preference vote. We must fight for a left leadership in our union. This fight must be linked to the struggle for a democratic fighting UCU that can smash the Tory ballot thresholds and defend post-16 education.